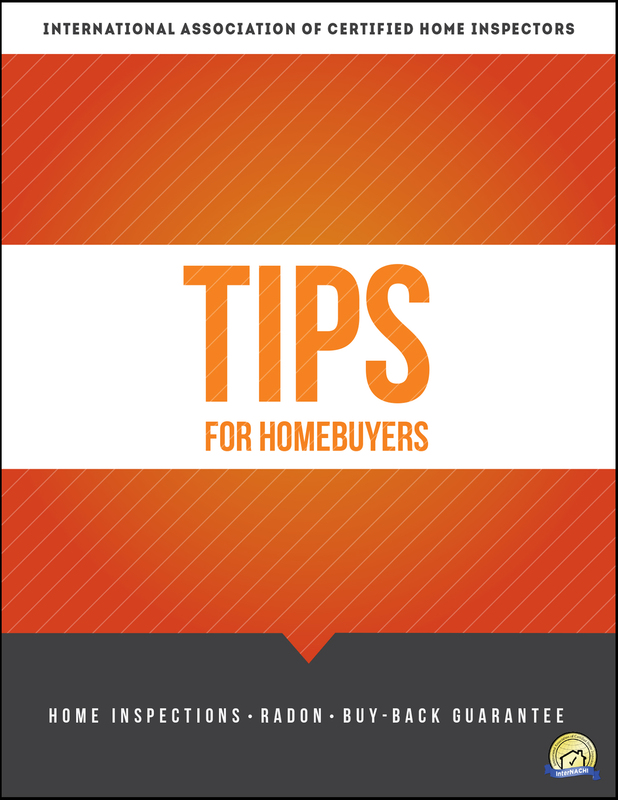 Buying a home is one of the most crucial decisions you will make. 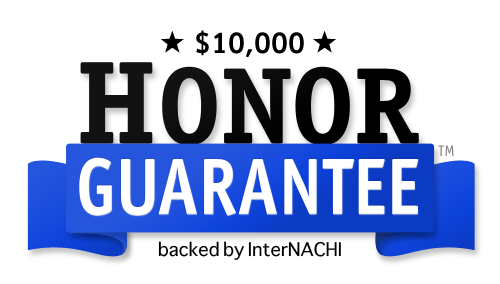 You will have to get appraisals, home inspections, surveys, insurance and so on, all in the interest of protecting your investment. Don’t forget to also get your home tested for previous drug labs, processing and usage! 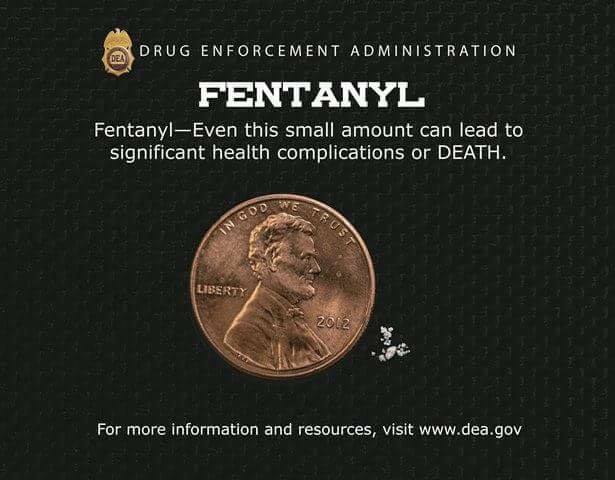 Toxic chemicals from illicit street drugs can make your family sick and your wallet cringe with cleanup costs that can easily exceed $10,000.00. According to the Drug Enforcement Administration, in the United States only 1 in 10 drug labs are ever discovered leaving future buyers at risk. Don’t judge a book by its cover! Often times drug dealers and producers use homes in suburban and higher end areas to avoid suspicion of illegal activity. More than 50% of states, including Michigan, have no disclosure laws regarding these types of hazardous conditions. 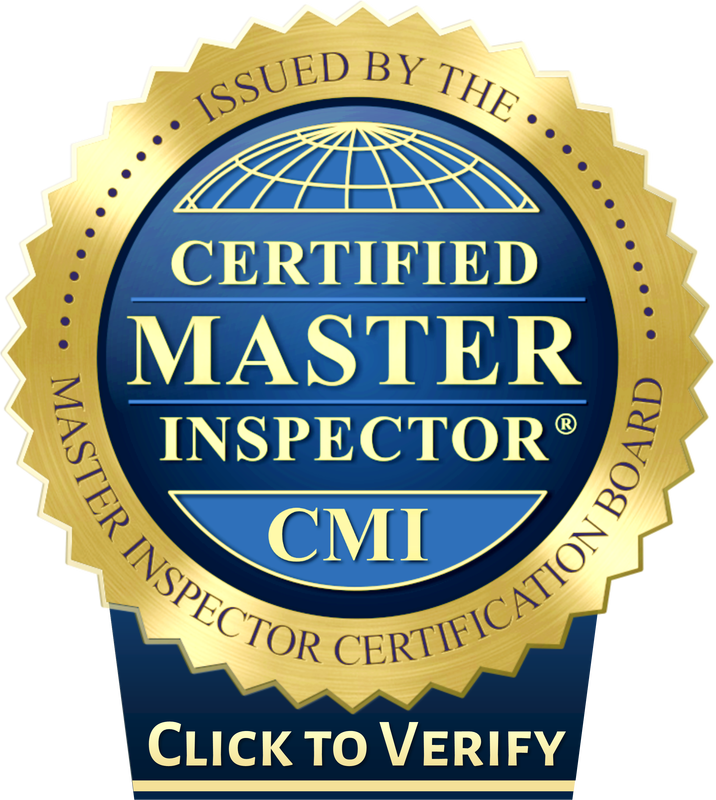 Schedule your testing today with Up Close Home Inspection and get the peace of mind every homeowner should have when settling in. IS THERE TOXIC DRUG RESIDUE IN THIS HOME? Would you like to know if the previous residents of the home you are considering buying used illegal drugs that have left behind toxic residue that might harm your family? *Methamphetamine *Fentanyl *Amphetamines *Heroin *Cocaine *Methadone *LSD *Buprenorphine *Opium *Ephedrine *Ketamine *PCP (Phencyclidine, Angel Dust) *Cocaine Base *And MORE! Up Close Home Inspection is proud to work in coordination with the following agencies and divisions: United States District Court for the Eastern District of Michigan (including Supervised Release and the Pre-Trial Services Agency), United States Drug Enforcement Administration, Michigan Department of Corrections, Michigan State Police, Wayne County Sheriff’s Office, Oakland County Sheriff’s Office, Macomb County Sheriff’s Office, Monroe County Sheriff’s Office, Washtenaw County Sheriff’s Office, Detroit Police Department, Third Circuit Court (Wayne County), Sixth Circuit Court (Oakland County), 16th Circuit Court (Macomb County), 38th Circuit Court (Monroe County), 22nd Circuit Court (Washtenaw County), all Southeast Michigan Courts and Municipal agencies and authorities. 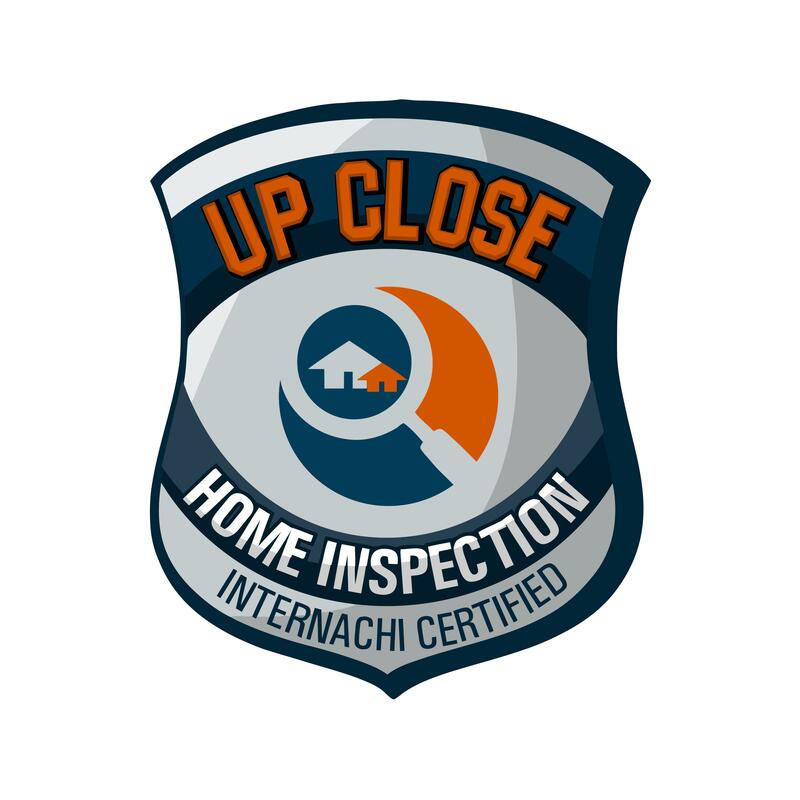 Up Close Home Inspection proudly works with all branches of law enforcement and judicial authorities, including municipal, county, state, federal and military to employ solutions to protect life and increase safety and awareness.